What financial docs do I need to buy a home? With today's competitive real estate market, serious buyers should have a mortgage letter and/or proof of funds before starting their home search. Unless you plan to pay with all-cash, pre-approval is important because it gives you an idea of what you can afford. Plus, it's what sellers require before reviewing your offer. It acts as proof that you're able to get financing. Once you verify your account by uploading these financial docs, you'll get priority support, unlimited info requests, on-demand home tours and the ability to create offers . Your docs will be stored securely in your account and can be updated anytime. 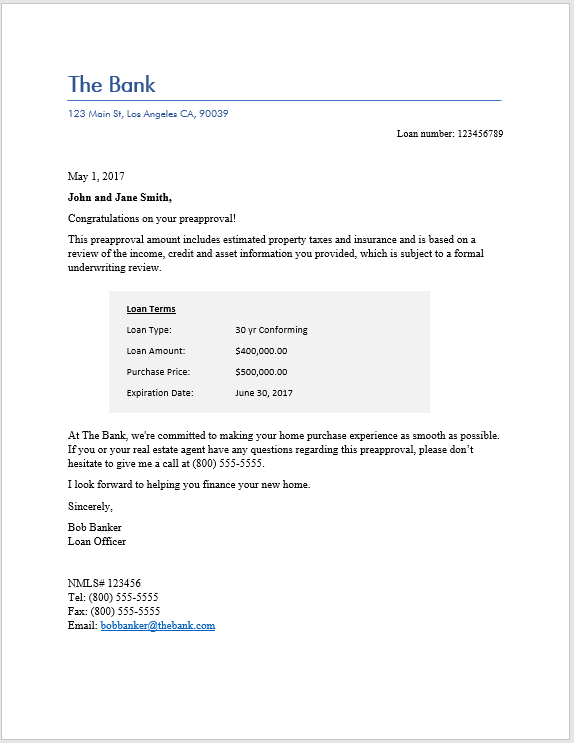 A mortgage letter is issued by your lender and lists the loan amount you qualify for after checking your debt to income ratio. Your mortgage letter can be either a pre-approval letter or a pre-qualification letter which indicates a credit check has been run. Your mortgage letter should have your name (co-buyer if applicable), the loan amount you qualify for, date, lender name, and lender NMLS number. You can read more about mortgage letters here. Your financial documents live securely in the Financial Docs section of your Open Listings account. If you're uploading docs for a co-buyer, please make sure that co-buyer is added to your account. You can attach multiple statements as a .zip file. If you aren't comfortable with uploading your personal account information, an official letter on letterhead from your financial institution with your name, date, and amount of funds available will suffice. You can also uploaded a redacted statement or request that Open Listings redact personal account information for you on your existing docs. 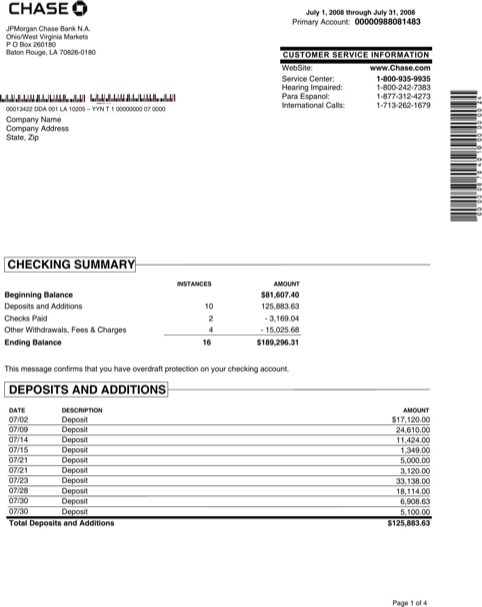 Please note that proof of income (W-2, paystubs, etc) does not constitute as proof of funds. How are pre-approval & pre-qualification letters different? What documents do I need to provide if my down payment is coming from a gift? Can I upload multiple financial documents to my OL account?